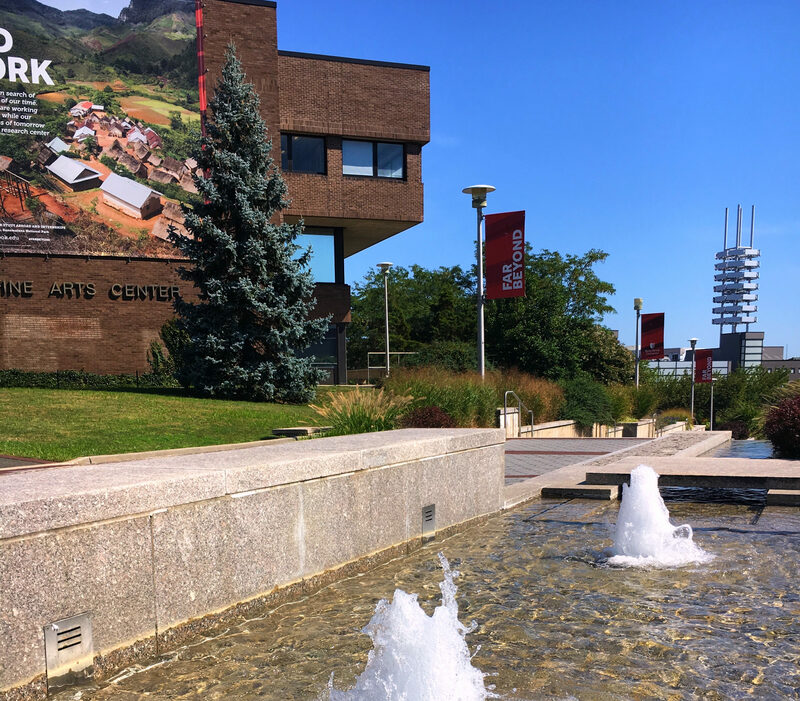 Stony Brook University is implementing a hiring freeze to help mitigate an $18.5 million budget shortfall, President Samuel L. Stanley Jr. announced on Thursday. “I won’t sugarcoat the situation. We’re in a tough spot,” he said in a video posted that morning to the Stony Brook University Youtube channel. He pointed to impending salary increases for members of the United University Professions union as the deciding factor. “We will be obligated to pay out a large retroactive salary increase once the upcoming contract with the UUP is settled, as New York State is no longer funding contractual salary increases. Meanwhile, our authorized tuition increases do not cover rising essential expenditures,” Stanley said. Frederick E. Kowal, president of the UUP, said he feared the decision would place an undue burden on faculty members. “We’re concerned that it’s going to mean more work for the people who are here already,” he said. In an interview with Newsday, Kowal said he was upset that Stanley identified the UUP contract as the main reason behind the freeze. Although the university has taken other measures to address the budget crisis — including cutting personnel and consolidating or eliminating academic programs — Stanley indicated that more needed to be done. The freeze applies to all positions funded through the state budget. It will go into effect immediately and will remain in place “at least until we achieve our savings targets and eliminate our structural deficit,” Stanley wrote in an email sent to faculty. This is not the first time the university has imposed a hiring freeze. In June of 2010, Stony Brook launched “Project 50 Forward,” a series of austerity measures designed to tackle a $21 million budget gap. “We’ve gone through this before in 2009 and we came out stronger for it,” Stanley said. He urged the campus community to unite in search of solutions during what will undoubtedly be a difficult period in the university’s history.